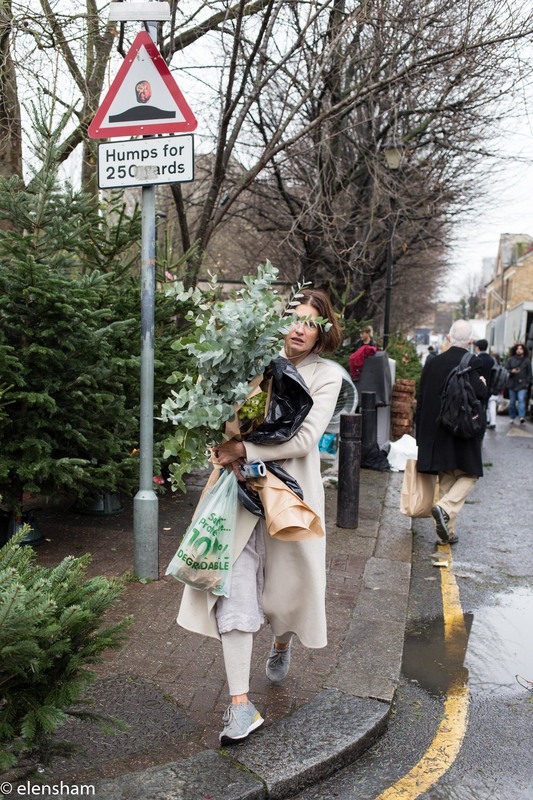 I love coming to Columbia Road Flower Market any time of the year. If you are visiting London in December a visit to the market would be at the top of my list. Even if you are not looking to buy anything just having a stroll around will get you into festive mood! It's only open on Sundays though (till 3 pm) so you have one last Sunday before Christmas to go there!